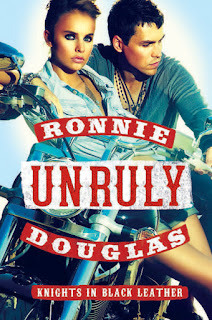 Review: Unruly by Ronnie Douglas ~ Love.Life.Read. What Did I Think of Unruly? This has been one of my most anticipated reads since I finished the first book (Undaunted) last fall. 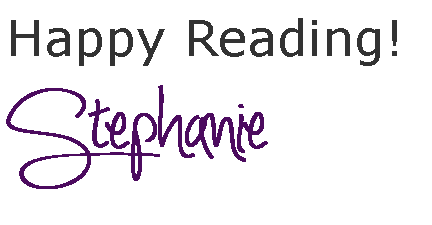 I am always nervous reading books I have been looking forward to, so much so I admittedly will avoid some in fear of being disappointed. 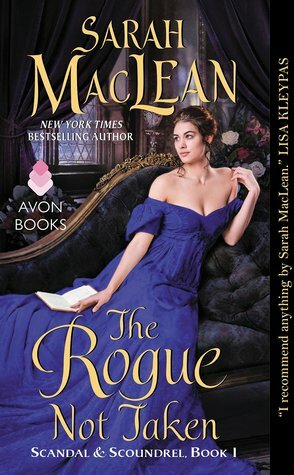 I am relieved to say I enjoyed this book very much. I was surprised that the first chunk of this book covered a similar time frame as Undaunted. For those of us who read the first book, we meet Ellie (Ellen) as well as the mysterious Alamo blip. The chemistry is evident from that first book and it is only build upon in the second book. 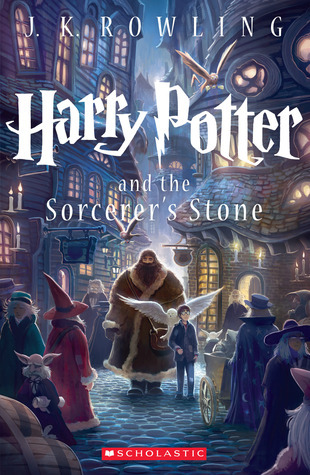 The back story of both characters is shared and we can really delve into their personalities and their foundations. I do feel like we get to know Ellie a bit more than Alamo, but I do not feel the story suffered for it. While I never doubted the two would end up together, there are the twists and turns that keep Unruly from being mundane. For those who enjoy a MC story, this one goes a bit into the workings of a MC. This is mainly the story about Ellie and Alamo standing up for what they believe and what they want from their lives. You are in luck! The tour has 3 paperbacks of Undaunted up for grabs!! Lovely review. Thank you for hosting UNRULY today!